We are a family business based in Hersonissos, Crete. We deliver outstanding adventure travel experiences. 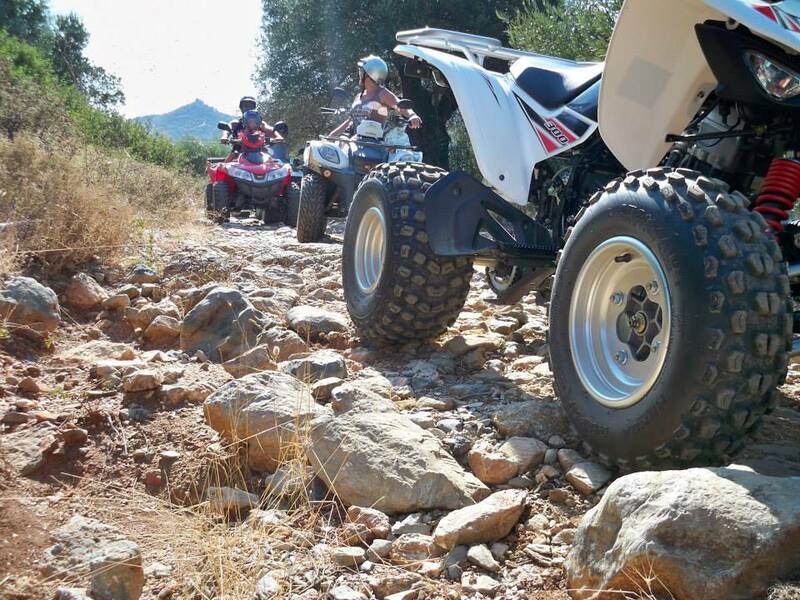 Including the most extreme Quad Safari Tour in Crete firstly introduced by us in 2011. 80% offroad experience. 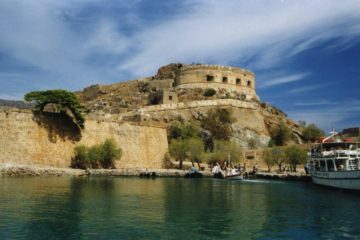 Trips from Crete to Santorini, Knossos Palace, Spinalonga island excursions and many more landmarks and museum excursions. Tours in Crete for the whole family, kids activities, water parks and more. 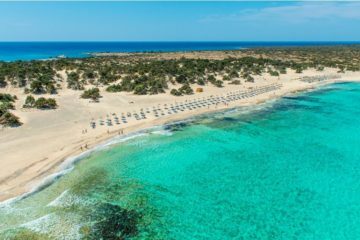 Enjoy a day in paradise by visiting Cretan beaches such as Elafonisi Island with its pink sand and Chrissi island on the most southern part of Europe. 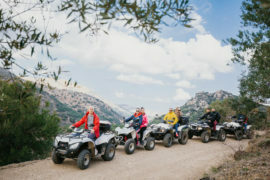 As well as extreme activities and safari for the adventurous people. 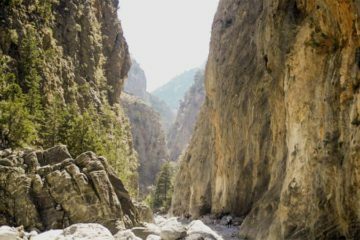 Jeep Safari, mountain bike tours, and hiking excursions. 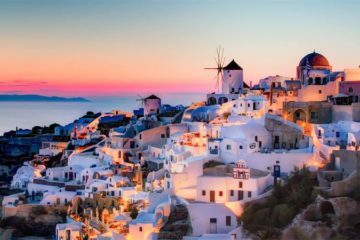 A variety of Crete tours offers hotel pick-up from many locations such as Hersonissos, Malia, Stalis, Sissi, Analipsi, Gouves and more.